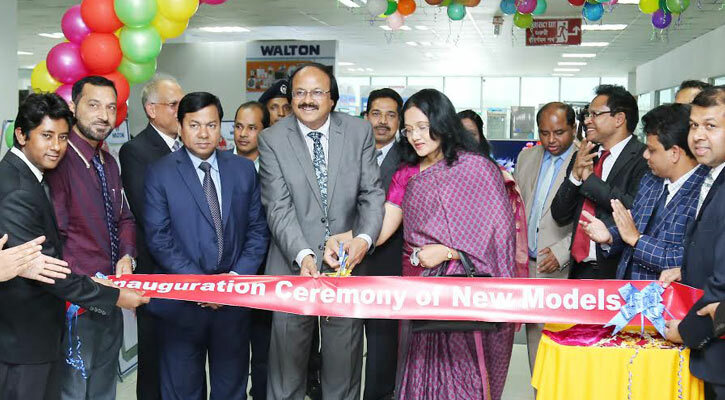 Economic Reporter: Walton Service Management System (WSMS) started its ‘New Year-2017’ journey with zero pending servicing claims. 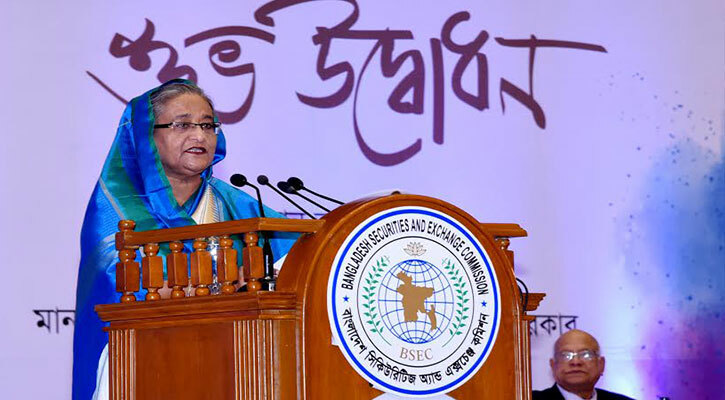 Desk Report: Prime Minister Sheikh Hasina has advised small investors to anylise overall information of any company before investing there. 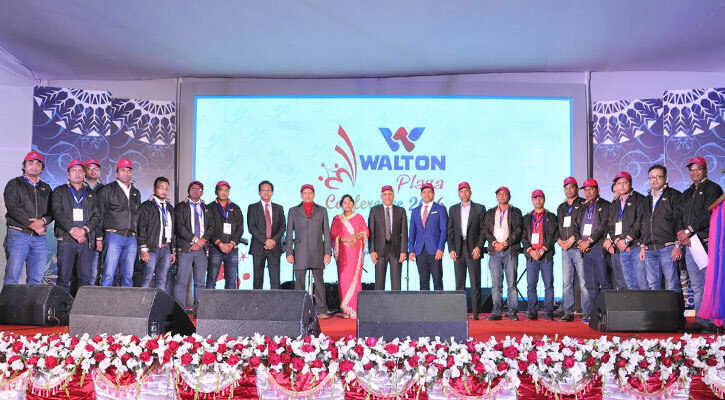 M A Rahman Masum: Walton, the country's leading electrical, electronics and home appliances manufacturing and marketing company, has secured position at the top taxpayers list for the third consecutive year. 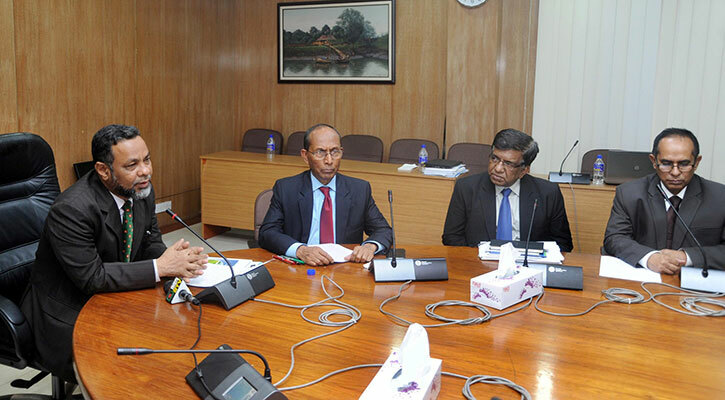 Staff Correspondent: Cabinet Secretary Mohammad Shafiul Alam said an act will be enacted to provide one-stop service to the investors from a single platform within a short time. 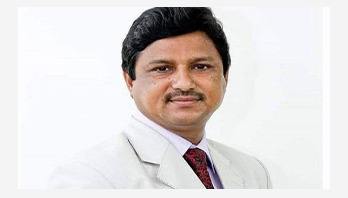 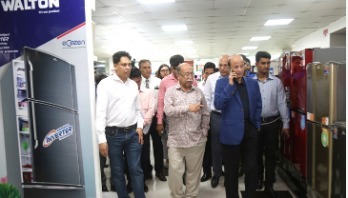 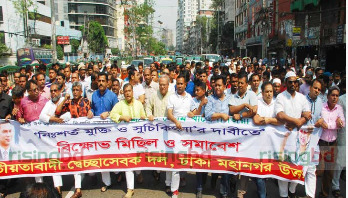 Staff Correspondent: National Board of Revenue (NBR) Chairman and Senior Secretary, Internal Resources Division (IRD) Md Nojibur Rahman has inaugurated several new models of Walton products including Intelligent Inverter technology air-conditioner and fridges. 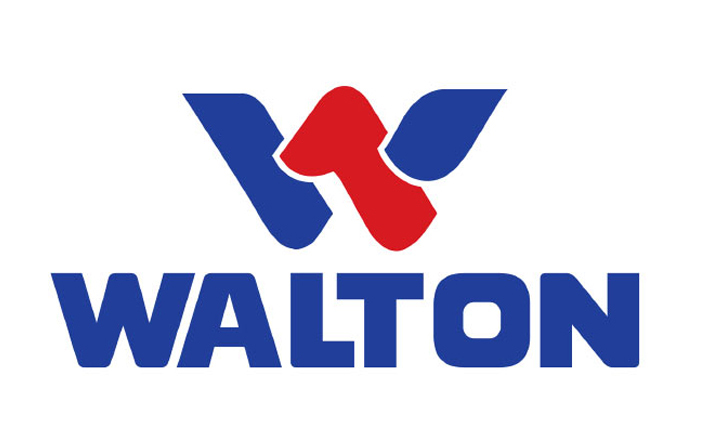 Staff Correspondent: Walton has set up a compressor manufacturing factory at Chandra in Gazipur with 40 lakh pieces annual production capacity. 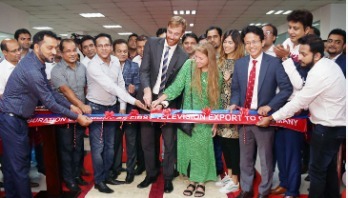 Economic Correspondent: The Bangladeshi multinational electronics brand ‘Walton’ has started the export of its produced ‘Made in Bangladesh’ labelled LED television to Germany, a nation of the largest economy in Europe. 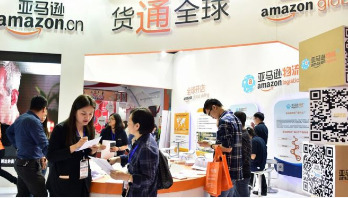 Risingbd Desk: Amazon plans to shut its online store in China that allows shoppers to buy from local sellers as it downsizes operations in the country. 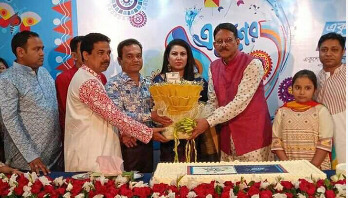 Staff Correspondent: Walton, the country's leading electrical, electronics and home appliances manufacturing and marketing company, has greeted Ekushey Television on the occasion of their founding anniversary. 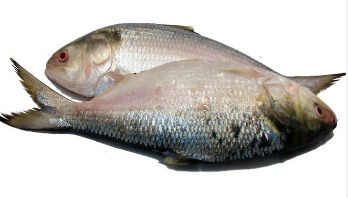 Economic Reporter: Price of hilsa has shot up at kitchen markets across the country, including the capital, due to its high demand ahead of Pahela Baishakh. 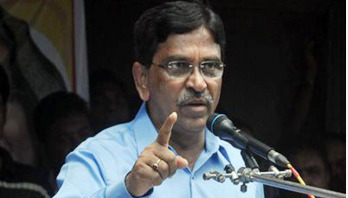 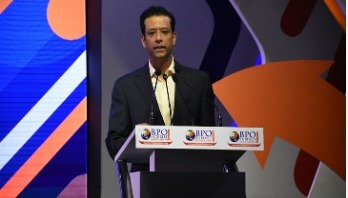 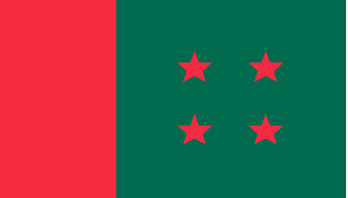 Economic Correspondent: Industries Minister Nurul Majid Mahmud Humayun said Bangladesh will easily become a middle income country by 2021 and then a high income country by 2041 if industrial entrepreneurs like Walton come forward. 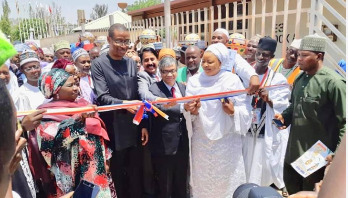 Diplomatic Correspondent: Bangladesh High Commission has received Best Foreign Participant Award at Kaduna International Trade Fair in Abuja, Nigeria. 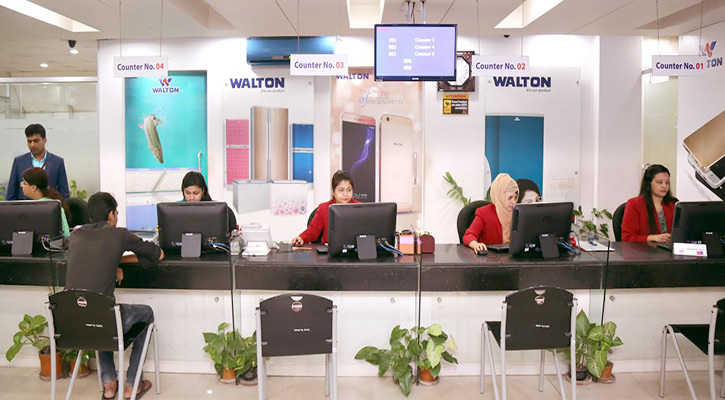 Economic Correspondent: Walton extended the tenure of its ‘AC Exchange Offer’ up to April 30 witnessing huge customers’ response to change their used air conditioners of any bran with the new ones of Walton brand. 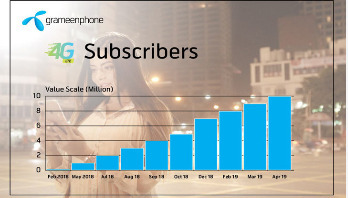 Desk Report: Bangladesh’s dominating mobile network operator Grameenphone has become the first operator to touch 1 crore 4G mobile internet users. 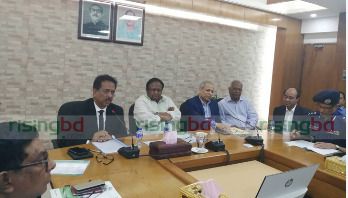 Economic Correspondent: Walton, the country's leading electrical, electronics and home appliances manufacturing and marketing company, achieved first prize at the maiden “National Industrial Fair-2019” held at Bangabandhu International Conference Centre (BICC) in the capital. 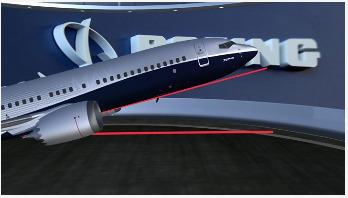 International Desk: Boeing is temporarily cutting production of its best-selling 737 airliner in the continuing fall-out from crashes in Ethiopia and Indonesia. 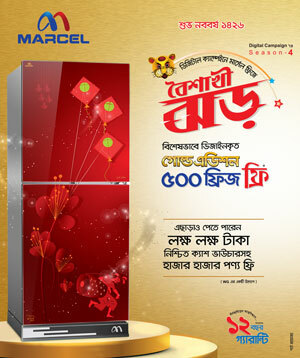 Staff Reporter: The country’s electronics giant ‘Walton’ is offering 14.26 percent cash discounts on all models of its LED and smart televisions on the occasion of the imminent ‘Pahela Baishakh-1426,’ to be observed on April 14 across the country. 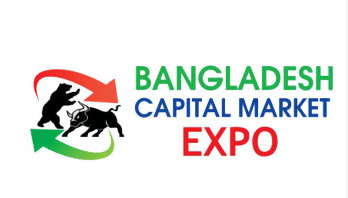 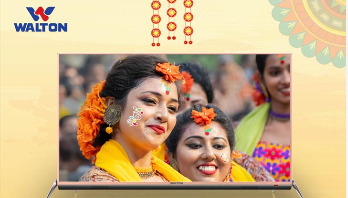 Staff Correspondent: A three-day long Bangladesh Capital Market Expo-2019, a fair on capital market, will start on Thursday. 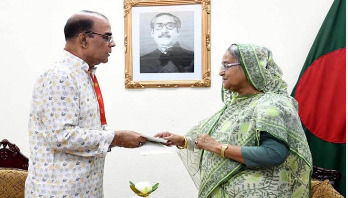 Staff Correspondent: Prime Minister Sheikh Hasina expressed her satisfaction over the world standard electronics, electrical and tech products made by Walton while she visited its stall at the “National Industries Fair-2019” at Bangabandhu International Conference Centre (BICC) in the capital on Sunday. 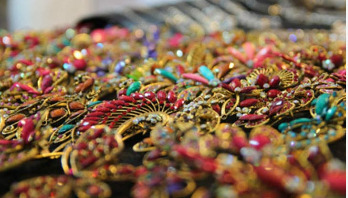 Economic Reporter: The Thai trade fair-2019 begin on Wednesday to increase the trade relation between the businessmen of Bangladesh and Thailand. 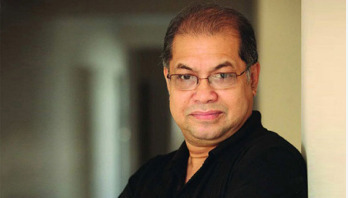 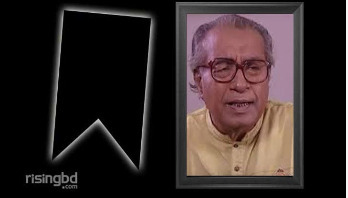 Entertainment Desk: Noted film actor Saleh Ahmed passed away in a city hospital on Wednesday. 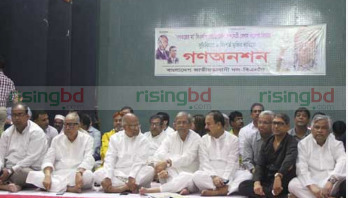 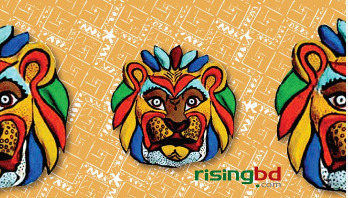 Most popular online news portal risingbd.com has stepped into the seventh year of its establishment.